Just as is the case with internet service providers, the VoIP market is completely full of options for cloud phone companies. With such a huge selection, it is easy to overlook smaller VoIP companies that are ready to show the world their potential. And Cloud Phone, the VoIP service launched by Voxox in 2006, is exactly that, a small virtual phone system provider ideal for freshly-founded businesses and startups. 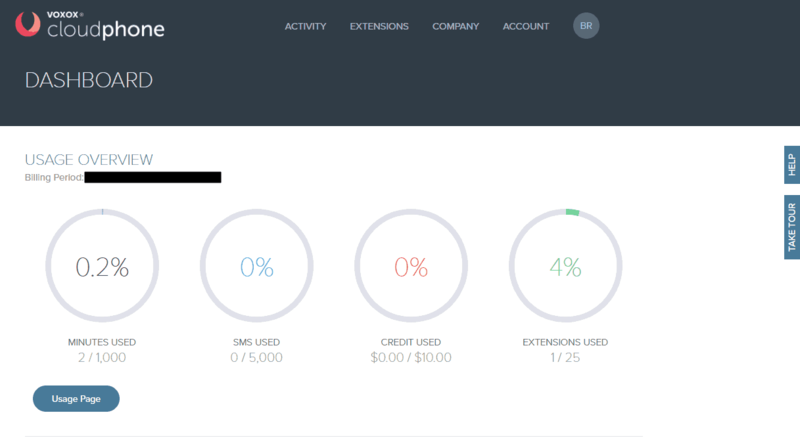 By choosing any of the four subscription plans – that only differ in the amount of included free minutes, text messages and unlimited extensions – the service provides all the essential features of a cloud phone system that can be customized to your liking with a simple and straightforward account manager. On top of that all subscribers are entitled to use enterprise grade features, such as call recording, voice-only conferencing and business text messaging without having to pay a nickel more. Add the superb iOS and Android apps and the great value for money pricing plans into the mix and it will be hard for Cloud Phone to disappoint you. 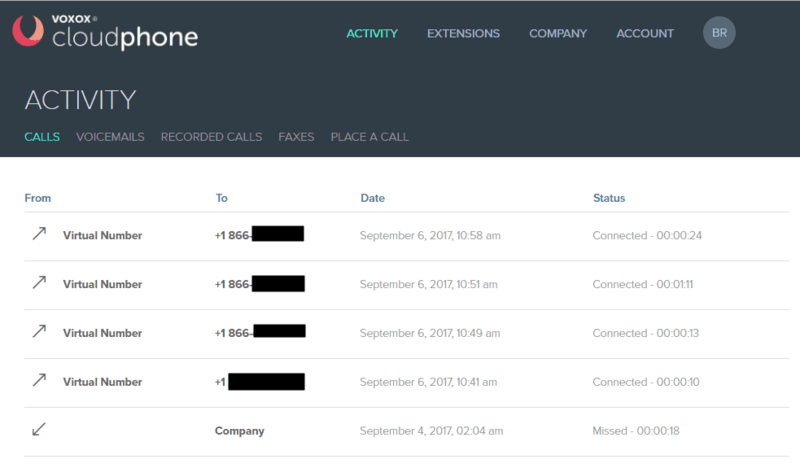 Cloud Phone users have access to all call related features, with which it is possible to successfully manage a virtual phone system. 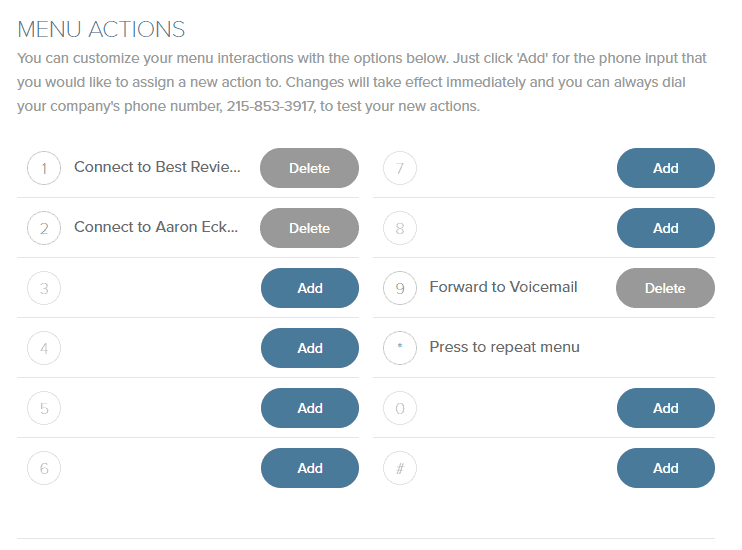 But there are some nice extra treats in store, too, such as the option to initiate phone calls from directly within the account manager by calling your phone number and connecting you to the receiver upon picking up the nearest device. Like all such systems, Cloud Phone provides the well-known call forwarding – even to international locations – that is accompanied by the follow-me find-me feature (here termed “Reach Me Anywhere”). This can be programmed to call provided phone numbers either simultaneously or in sequential order. 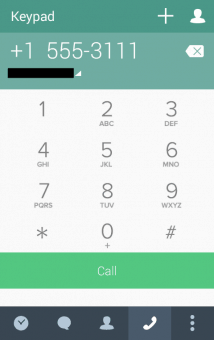 There’s a number of handy benefits to Cloud Phone’s caller ID functions, too. For one, your own details are kept hidden when making outbound calls yet whenever they’re received all the necessary details are made available. The fact that they can be directed to absolutely any phone number you like – including any extensions you might have – or even to the fully programmable auto-attendant with customized greeting will naturally help anyone trying to manage their business’s calls. The service can be set up to ask the caller to speak their name, allowing you to screen and even block unwanted numbers. On top of all this, CloudPhone.com ensures protection for everyone involved in the process – you, the caller and the person taking the call – by providing call recording completely free of charge, though admittedly this is only via the mobile app. The addition of voicemail transcription is an essential boon to the service, too; there is no extra cost and it automatically transcribes all voicemail messages the moment they are recorded, as well as keeping the original recording in MP3 format. 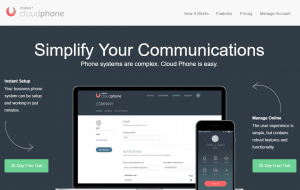 Unlike certain cloud phone companies, Cloud Phone includes voice-only conferencing within the plan, but it is pretty limited: up to five people under one call, but only if the call is initiated from the mobile app. Even faxes can be received as well, which are automatically converted into PDF files and sent to your email address. 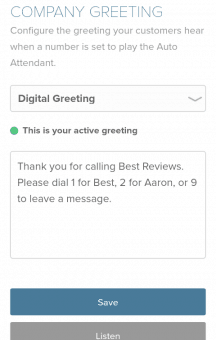 There is no support for outbound faxing, sadly, but the addition of such a feature is expected in the near future. The bad news is that desk phones cannot be connected to a Cloud Phone account either directly or with an ATA. As you might expect, everything comes down to Cloud Phone’s online account manager, which is ridiculously simple and straightforward to use. With the exception of the “Activity” tab (we’re coming to that), this manager is also fully compatible with mobile browsers. 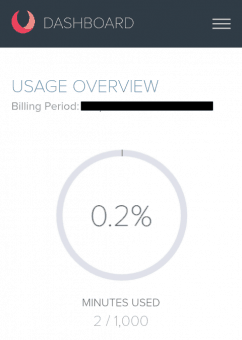 By default the account shows the most important information that users will want to see, namely how many minutes, SMS messages, credit, and extensions have been used so far. 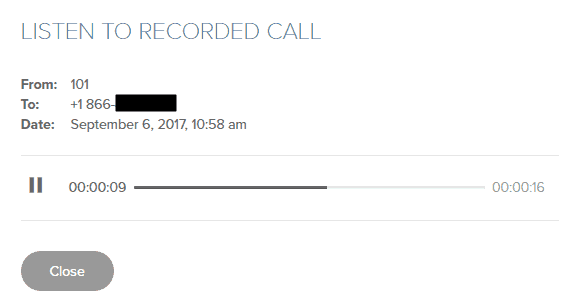 Out of all four tabs available in the account manager, “Activity” is the one where anything related to calls are managed. 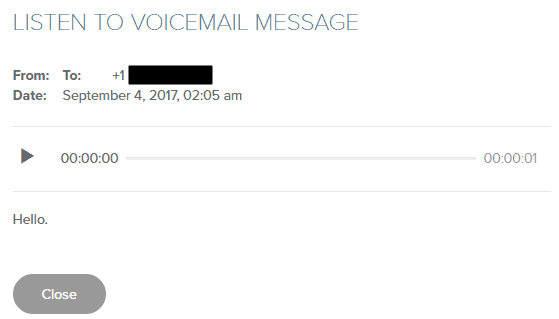 This is the place for initiating and checking out all calls (and occasionally their recordings), reading the transcribed voicemails or listening to their respective MP3 files, or accessing fax messages. 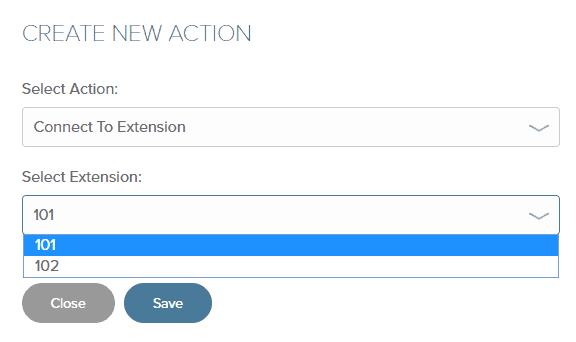 However, it is the “Extensions” tab that provides a place for the settings. Here it’s possible to determine for how long and in which order your chosen phones numbers should ring, what caller ID the system should use, what should happen to incoming calls, and what kind of notifications the system should send to your email address. Regardless of what your role is in the system – whether admin or basic user – these two tabs are always present and readily accessible on the upper section of the account. This is unlike the “Account” and “Company” menus, the latter of which displays the general usage in the same fashion as the dashboard. 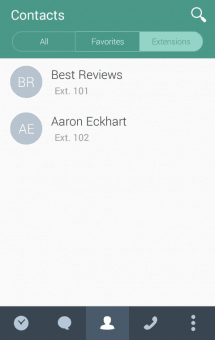 It’s in the “Company” tab where a name is provided for the entire system, but more importantly it is where notifications, your phone numbers and the auto-attendant are all managed. That auto-attendant function is particularly useful, though, since it can be programmed to your liking so that the pre-recorded messages are played based on specific presses of the number pad. 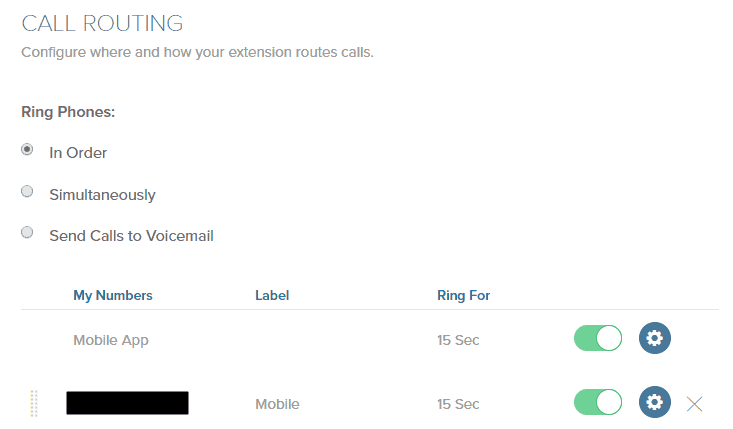 This is essentially how you’ll create an automated extension guidance menu to ensure callers are sent to the right places. There are a number of options available for the auto-attendant, too, so it can be customized to work via Cloud Phone’s text-to-speech converter, an uploaded audio file or even by recording a message directly through the software itself. We already touched upon two features, namely call recording and conferencing, but it is worth mentioning again that despite being restricted to the app-only, they are completely free of charge. However, the list of enterprise-grade features – which are all free of charge and exclusive to the app, of course – doesn’t stop here: Cloud Phone subscribers can also enjoy unlimited business text messaging, the option to eavesdrop on or even join ongoing conversations, and call transferring. Sadly the selection of phone numbers with Cloud Phone is quite limited, since newcomers can only pick from U.S. and Canadian local numbers – which are generated by the company – or toll-free numbers with the area codes of 844, 855, 866, and 877. In other words, Cloud Phone is not the company to go with should your business need a true 800 or vanity phone number. However, if you are porting an existing phone number from another service provider, then you are in for a treat as not only will it be it all handled by CloudPhone.com but the process requires no further costs. To make things even better, there is no limit on how many numbers you want to associate with your account, however, do keep in mind that by exceeding the maximum amount of free phone numbers included in your subscription the cost is increased by $5 per month per additional number. Although it is very limited when it comes to changing the settings of your phone system, the call related features of the iOS and Android app is one of the greatest strengths of Cloud Phone. 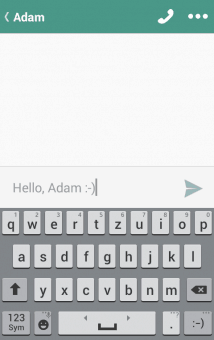 Not only does the app serve as a handy softphone, but it also has features that are not included in the system by default, such as call recording, call transferring, conferencing, eavesdropping, and business text messaging. 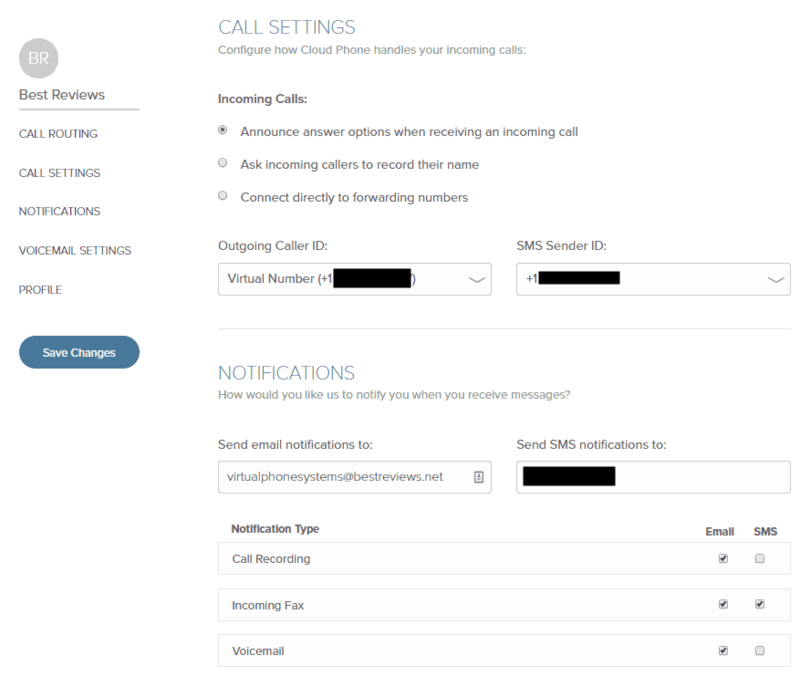 By default the app uses the mobile device’s own contact list, providing the option to place calls to anyone on the device using the Cloud Phone caller ID. It even highlights how much will be charged should the recipient be abroad. 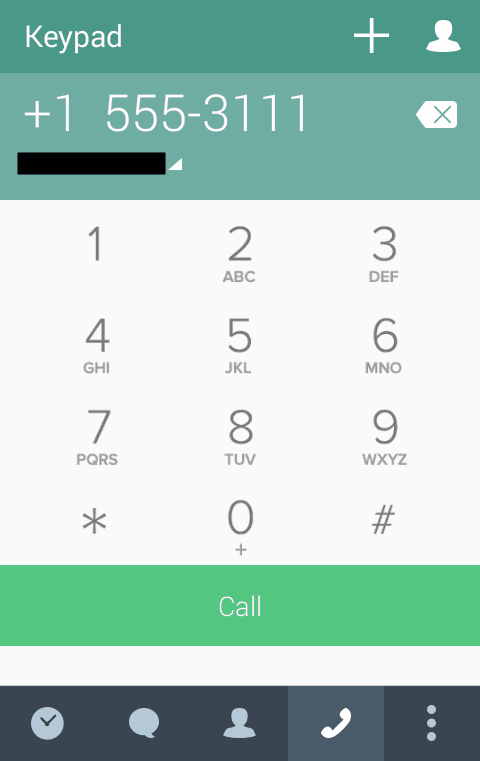 And, as a nice addition, users can also change the default country code that appears when opening the dial pad, or even determine the color of the text bubbles when having a business text conversation. Every available plan shares matching features, as well as the option to use as many extensions as you want regardless of how much you pay. Additionally, subscribers also enjoy $10 credit per month for calls not covered by a subscription’s free minutes like those to countries outside of the U.S., Canada and Mexico, plus a 30-day free trial during which you can cancel your subscription without payment obligation. However, that doesn’t mean there are no limitations. For instance the Basic package, the cheapest plan at $12 per month, provides one local or toll-free number and 200 business SMSs, but there are no free minutes. The most popular plan, Pro, includes 1,000 free minutes and text messages, and raises the number of phone numbers to two and costs twice as much as the Basic plan. For the truly unlimited experience and up to 25 phone numbers, the option to pick is Unlimited, but the cost is incredibly high at $199 per month. Regardless of the chosen package, any calls outside of the free allotment cost $0.05 per minute. 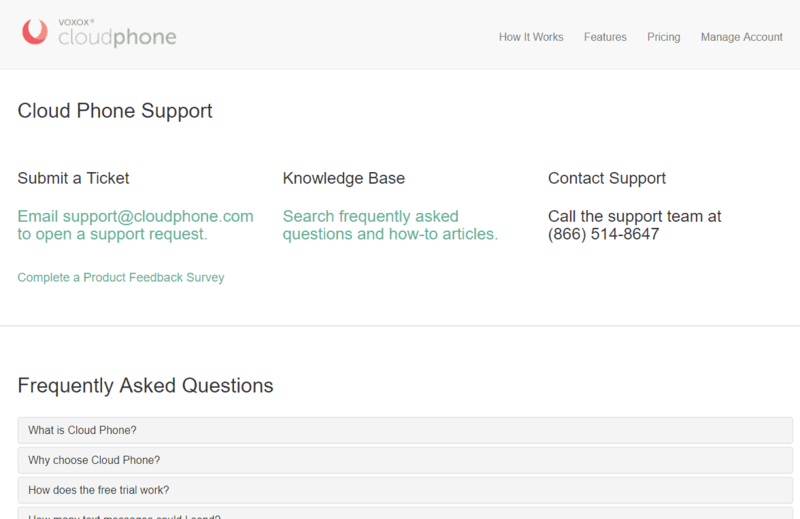 Compared to the support options provided by its competitors, the customer support of CloudPhone.com is a little weak. 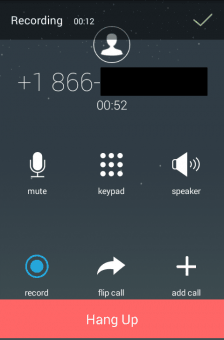 Granted it actually allows you to talk to an actual human being by calling a toll-free number, as well as submitting a support ticket by sending an email, but none of these options are available 24/7 and unfortunately there is no opportunity to use live chat. 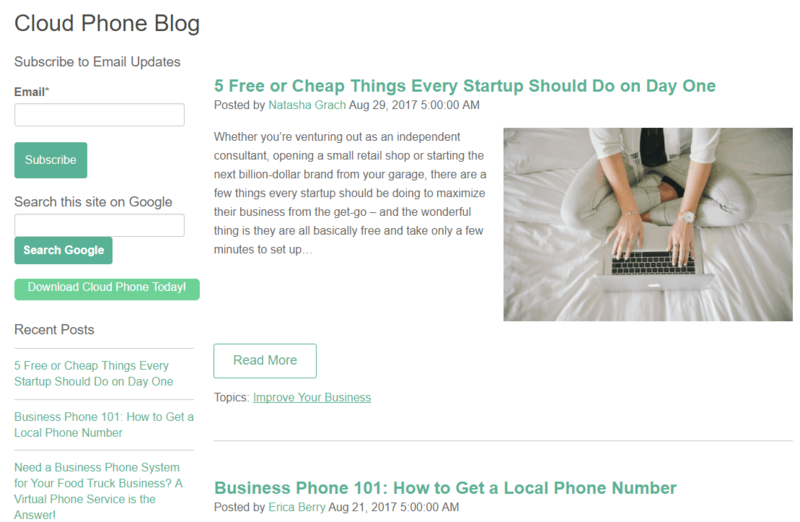 As for social media, forget about it: Cloud Phone doesn’t sport a Twitter page, while the Facebook page is only for promoting the articles published on the company’s blog. 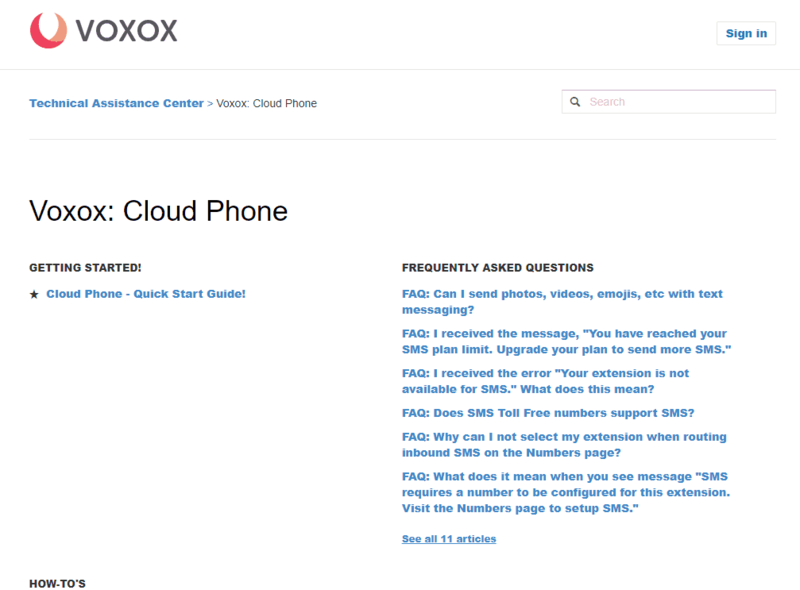 Additionally there are the FAQs, one on the support page – right under the contact info – and one provided by Voxox, the company behind Cloud Phone. Although both FAQs cover the most important questions in a thorough manner, there are a few differences: Cloud Phone’s own FAQ is more extensive, while the Voxox contains answers not resolved by the Cloud Phone FAQ, how-to articles and a quick start guide as well. Cloud Phone is the prime example of a rough diamond that only needs some smoothing, as it already has plenty of potential. And that potential is already visible; the company only needs to remove the mobile-only restrictions – call recording, transferring, conferencing, business text messaging, and eavesdropping – and improve the lack of a softphone, the limited phone number selection, and the lackluster customer support to become worthy of targeting the bigger VoIP companies. However, when it comes to everything else Cloud Phone is a jackpot, particularly for new businesses. All essential features are available regardless of the chosen subscription plan, the service includes a simple, straightforward, mobile browser-compatible account manager, while extras like the completely free mobile-only features provide everything you might need completely for free. And all of this comes with the option to pick and choose how many free domestic calls and business SMSs will fit into your business needs in one of four pricing plans, all of which offer outstanding value for money and a generous 30-day free trial.